As a collaboration between the Washington Architectural Foundation and AIA DC, the District Architecture Center(DAC) is a place to celebrate architecture. On November 4, the DAC hosted their Grand Opening at their new location at 421 7th Street NW, Washington, DC. Cunningham | Quill Architects was in attendance, including Founding Principals Lee Quill, FAIA and Ralph Cunningham, FAIA, who also serves as the Vice President of the Washington Architectural Foundation. Cunningham | Quill Architects staff at the District Architecture Center Opening. 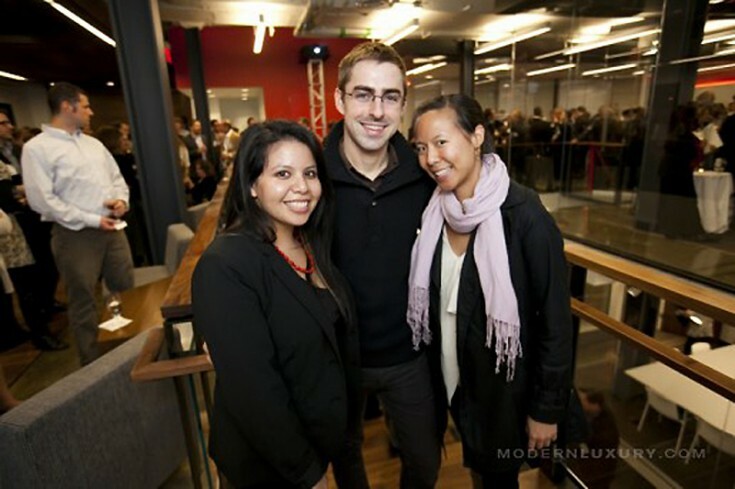 Image appears courtesy of DC Modern Luxury, and was taken by Daniel Schwartz Photography. At the event, winners of the DAC Service Awards were honored along with this year’s newest DC area Fellows of the American Institute of Architects, which included Lee Quill, FAIA. Attendees also shared in the celebration of the Washington Architectural Foundation’s and the AIA DC Chapter’s future. 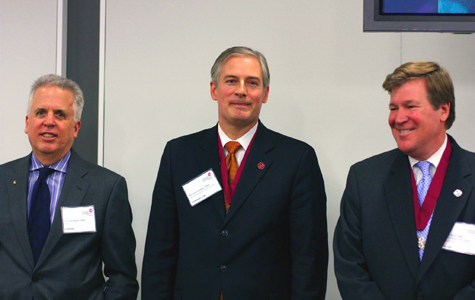 AIA DC and the DAC recognized this year’s newest members of the College of Fellows. Lee Quill, FAIA on the right.